Imagine the splendor of hundreds of vibrant hot air balloons filling the blue sky spread above you- that’s the incredible view you will see when you attend the Natchez Balloon Festival in Natchez, Mississippi! This beloved festival is a truly spectacular balloon event and draws visitors from all over the globe to see the breathtaking display of the balloon race! Happening every year during mid-October, both visitors and locals take part in this fantastic Mississippi tradition. Discover everything you need to know about the Natchez Balloon Festival and start planning your visit today! Have you thought about downloading our free Vacation Guide? It will come handy when you start planning your visit to the Natchez Balloon Festival! Not only that, but you will also learn about gourmet restaurants in downtown Jackson, MS, museums, outdoor activities, shops, and more! The Natchez Balloon Festival, also known as the Great Mississippi River Balloon Festival, takes place every year in October. 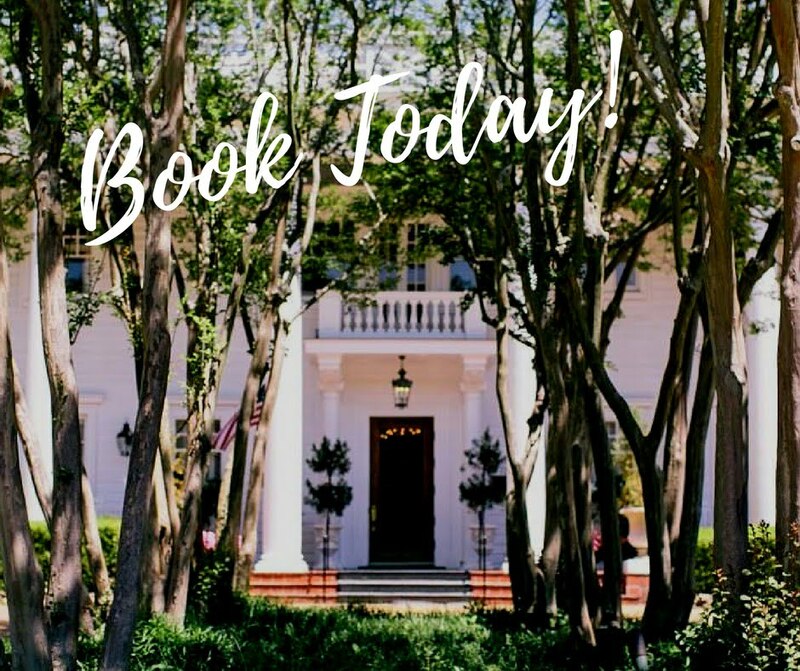 The numerous events of this festival are held in the Rosalie Bicentennial Gardens in downtown Natchez, which is less than two hours away from Jackson, MS! If you traveled by plane, you can rent a car and make the trip through the beautiful Mississippi landscapes. For your convenience, the Hertz Car Rentals is only 8 minutes away from the Historic Fairview Inn! The Natchez Balloon Festival contains all the ingredients for an unforgettable weekend of entertainment! This Mississippi tradition involves numerous activities and events that are great for all ages. Witness gorgeous balloon flights, live music, fireworks shows, carnival rides, games, and much more! The concerts feature a variety of local bands that you can listen to while enjoying great food. Several vendors are indeed located throughout the field so you can chow down on your favorite scrumptious snack during the festivities. Tickets for the Natchez Balloon Festival can be purchased at the gate. You can either buy tickets for each day or purchase an entire weekend pass. If you’re concerned about getting a ticket since this is a popular event, you can buy them in advance, either online or by phone. You don’t want to miss the fun of this highly-anticipated event, so get yours today and start planning your getaway to Mississippi. Stay with Us at the Fairview Inn Bed and Breakfast in Mississippi! Make sure to stay in the best accommodations while you’re in town for the amazing Natchez Balloon Festival! Fairview Inn is the perfect place for you to unwind. Our bed and breakfast not only offers comfortable rooms and suites, delectable dining, private lounge, library, and game room, but we also have our very own spa for you to enjoy. Choose from exploring the many attractions of downtown or reveling in the comforts of our cozy inn and its relaxing, peaceful environment. Take a look at our Eudora Welty Room for example! Decorated with delicate florals and charming furnishings, this spacious room offers a king bedroom with an additional trundle bed, along with a garden view. Enjoy a rejuvenating whirlpool tub equipped with a separate walk-in shower, and freshen up with our luxury bathroom amenities!